It’s finally cooled down here in Georgia and getting my kids to understand that has been a nightmare. Every morning is a battle when it comes to getting dressed. These little southern babies think they can still wear t-shirts and shorts and that’s not the case. Some days it’s warm enough to change when they get home but that actually makes it worse. It’s so cold and then warm and their little bodies and immune systems don’t know how to handle it. We’ve all been struggling with our health over our last few weeks. 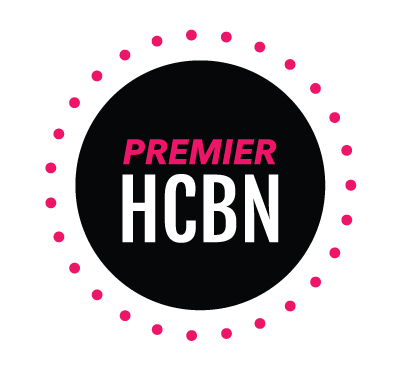 Each room as been stocked with humidifiers, diffusers, antibacterial spray and more. But because both kids are in school and we’re around our friends a lot, we just seem to keep passing it back and forth. 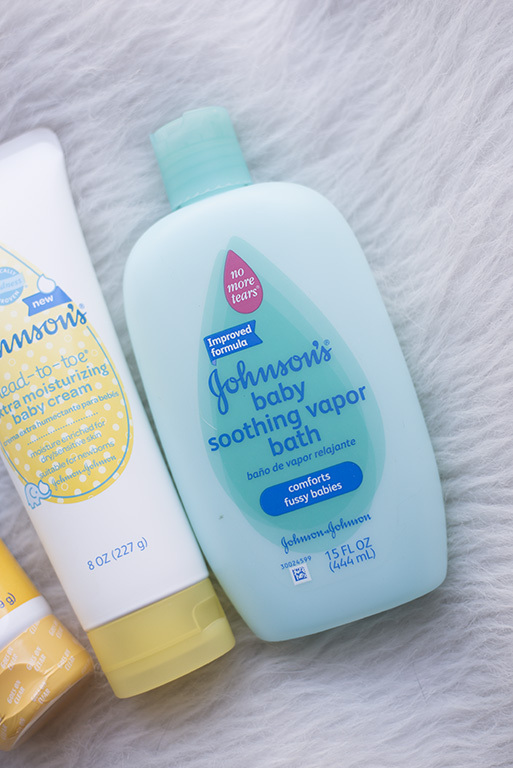 To help with the symptoms when the kids get those hacking coughs and runny noses, we’ve been using JOHNSON’S® Baby Soothing Vapor Bath. It’s enriched with Eucalyptus, Rosemary, and menthol, which are known for their aromatherapy benefits. 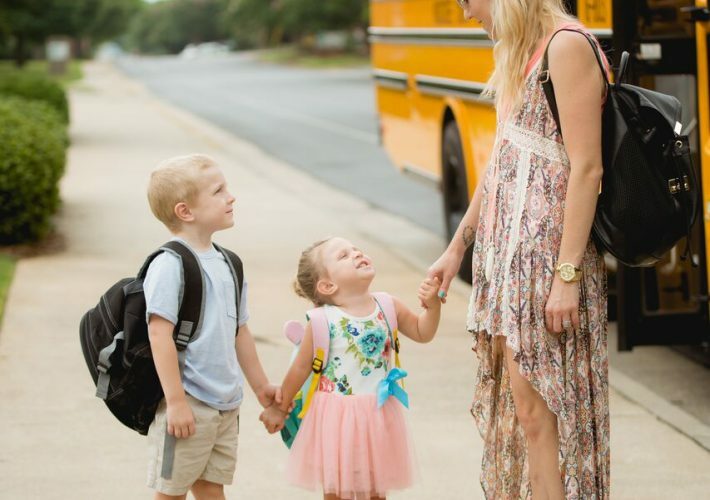 The kids love the bubbles and of course, No More Tears Formula. 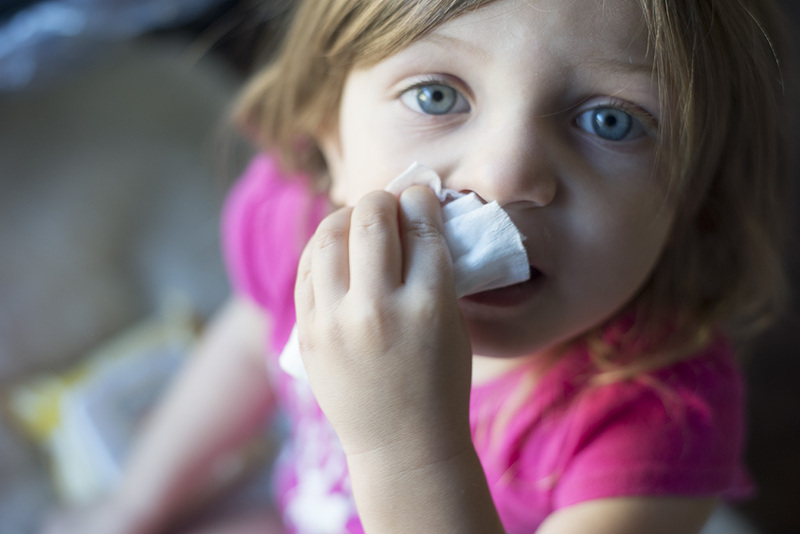 But their immune systems aren’t the only thing taking a hit in the colder weather. Their skin is so sensitive and I do my best to keep it healthy. One of the best things you can do for their skin is moisturize. Not rocket science, right? But you’d be surprised how often this step gets forgotten. 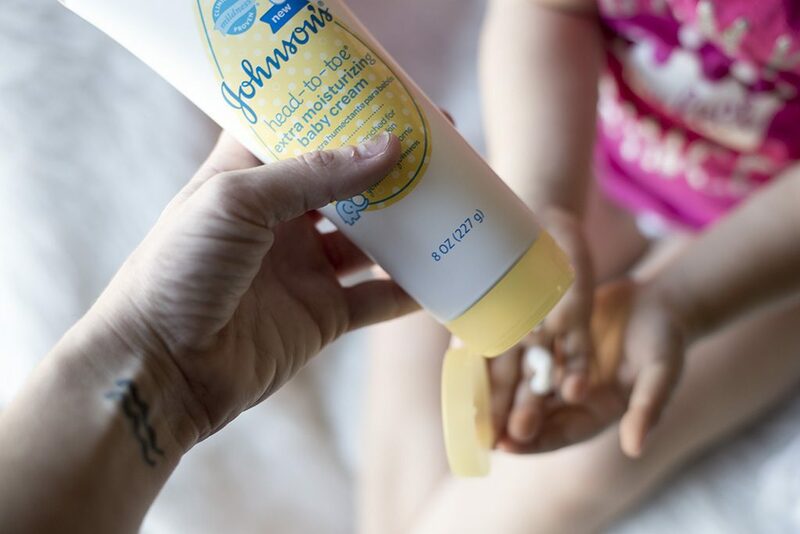 NEW JOHNSON’S® HEAD-TO-TOE™ extra moisturizing baby cream is gentle enough for their skin but strong enough to keep them moisturized for a full 24 hours. And of course I love that it’s hypoallergenic and pediatrician and dermatologist-tested. Win-win for everyone! You know when they say that washing your hands too often makes them dry? Same thing goes for your child’s skin in general. 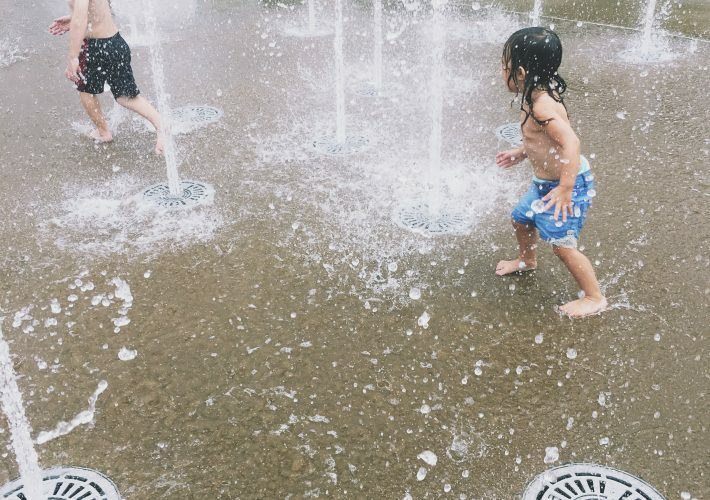 I try to only bathe my kids every other night, unless they’re really dirty. I also like to use JOHNSON’S® hand and face wipes to gently and effectively remove dirt and germs from their face and hands. They’re mild, gentle, and alcohol free so they won’t dry their skin out. 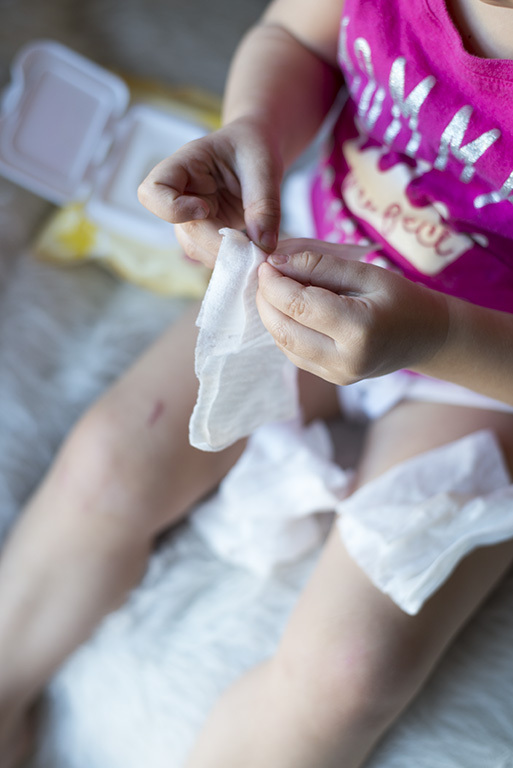 In addition to all of these other precautions, we also make sure to keep DESITIN® multi-purpose ointment on hand to avoid any sort of diaper rash. 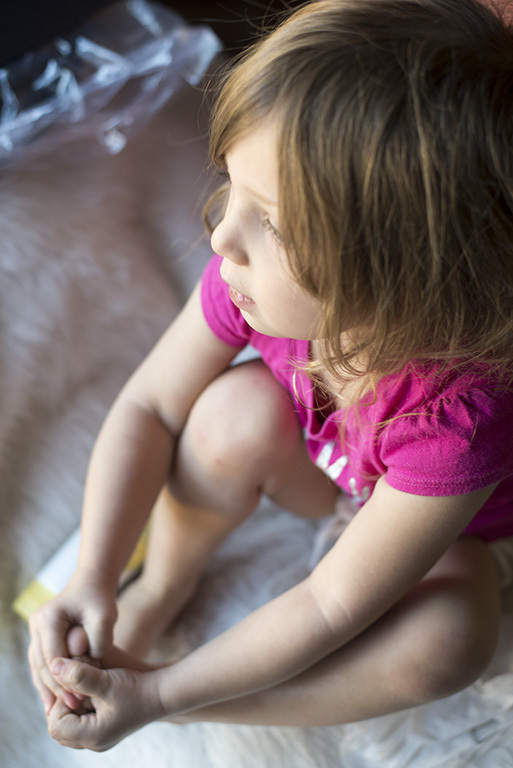 My little one can get easily chapped and this helps to prevent that with Vitamins A and D. I shared one of the myths about potty training a few weeks ago and how important it is that we don’t forget about this now that we’re out of the diaper stage. 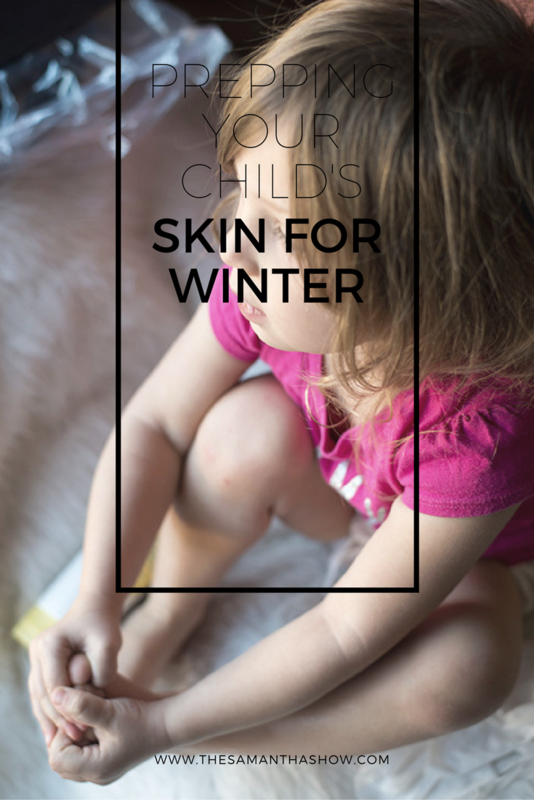 Winter is such a fun time of the year but can easily become a hassle when your child’s skin is suffering. But luckily, there are ways to prep and avoid it! 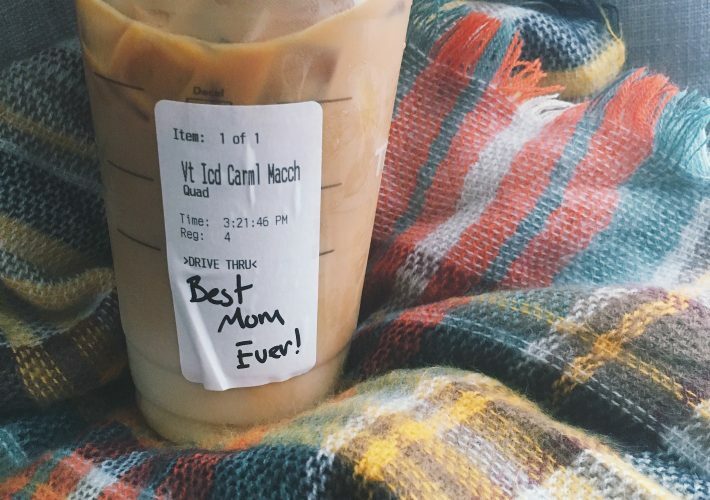 What tips do you have when it comes to taking care of and prepping your child’s skin in the winter?